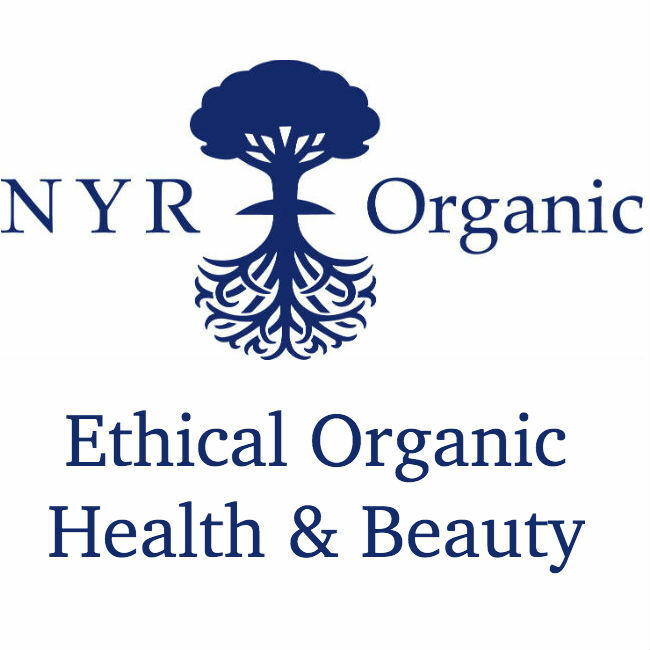 NYR (Neal’s Yard Remedies) organic skin and body care and natural remedies use the finest organic and natural ingredients. Ethical Organic health and beauty range of essential oils, herbal remedies, supplements and award-winning organic facial skin care including the new Deliciously Ella range. Discover natural & organic skincare for the whole family – Browse and purchase online or through the studio. Ethical organic health and beauty. 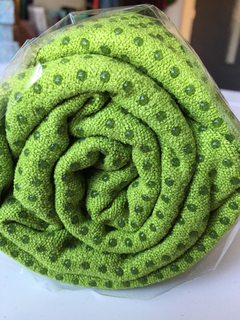 Skin and body care and natural remedies use the finest organic and natural ingredients and botanical formulas to enhance your natural beauty. 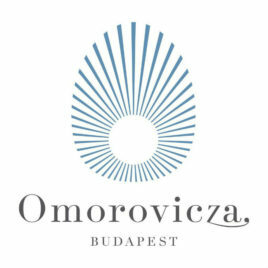 The Omorovicza story begins over 2,000 years ago, when the curative properties of Hungary’s healing waters were discovered and the ﬁrst baths were built in Budapest. The mineral-rich healing waters of Budapest have been prized for their healing powers ever since. Working with a Hungarian Nobel-prize winning Laboratory of Dermatology, Omorovicza pioneered and patented Hydro Mineral Transference, a mineral delivery system which enables the optimal absorption of minerals in the healing waters to the deeper layers of the skin. Using natural and pure pure ingredients, day by day, skin becomes ﬁrmer, more supple and younger-looking. Shop Omorovicza here.